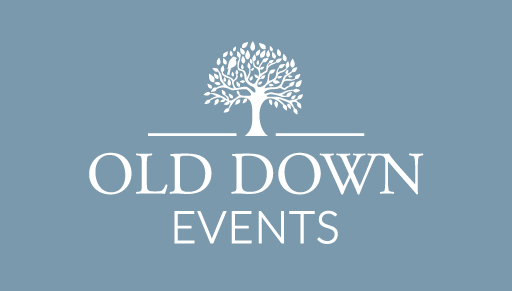 Whether you’re looking for a venue for a birthday party, christening or sit down sports dinner; Old Down Estate is the perfect place. We have a beautiful Manor House that can fit 120 seated guests and 200 standing; a rustic Barn that can accommodate 80 guests and a Cellar Nightclub for up to 100. We also have 66 acres of grounds with several beautiful spots to hold a marquee. Our stunning Manor House, complete with manicured gardens, is the place to be when it comes to your next formal occasion. We cater for up to 200 guests and this includes our fully licensed bar, staff and exclusive use. Our rustic barn, complete with Victorian Walled Garden, is the perfect backdrop for your next informal occasion. We cater for up to 100 guests in the barn and include our fully licensed bar, staff and full exclusive use. This venue is perfect for birthday parties with a difference, equipped with its own disco ball and dance floor. We can cater for up to 100 standing and the venue hire includes a fully licenced bar, staff and exclusive use.